These Battlefield 3 PC System Requirements look surprisingly reasonable given the awesome footage we’ve seen so far of Battlefield 3. You can find the minimum system requirements after the break. 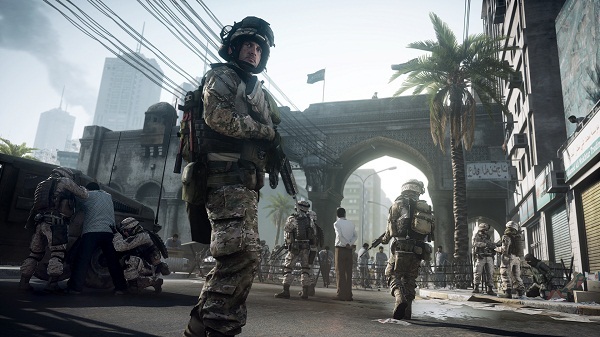 Remember, the Battlefield 3 Beta kicks off on September 29 so ready those gaming rigs!